Come Check Out The New And Improved Emerald Greens, Now Called "One Club". 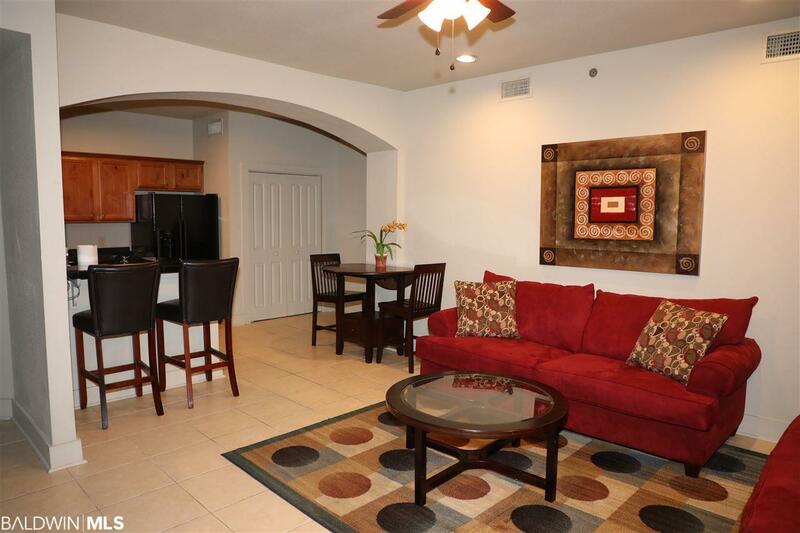 This 3 Bedroom 2 Bath Unit Is Ready For Your Finishing Touches And Is Partially Furnished. 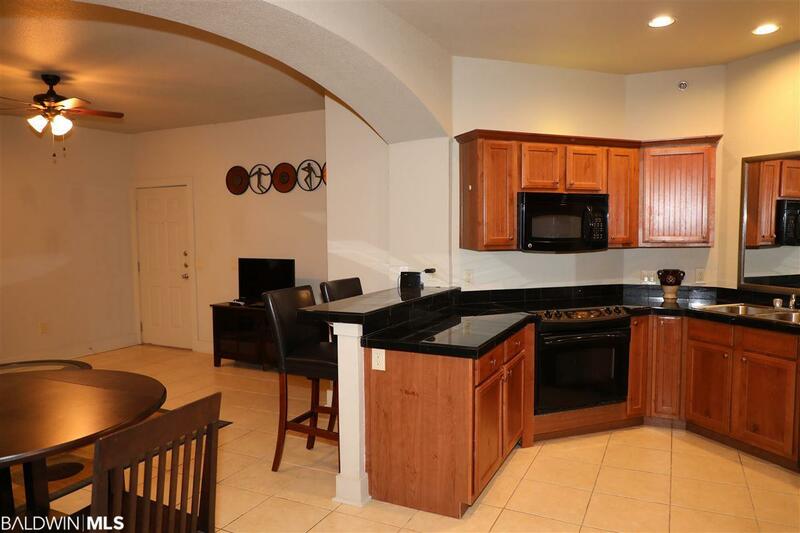 Granite Counter Tops, Custom Cabinets, And A Spacious Living Area. 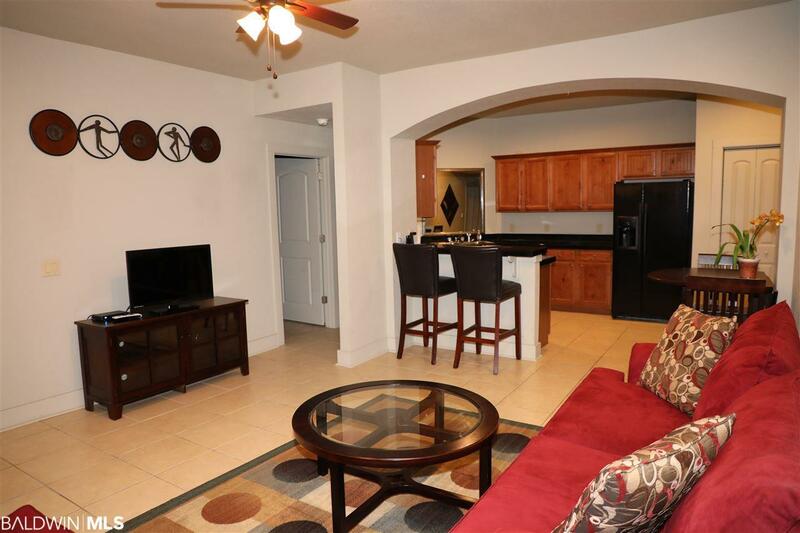 Fantastic Amenities Including Free Golf For Owners. 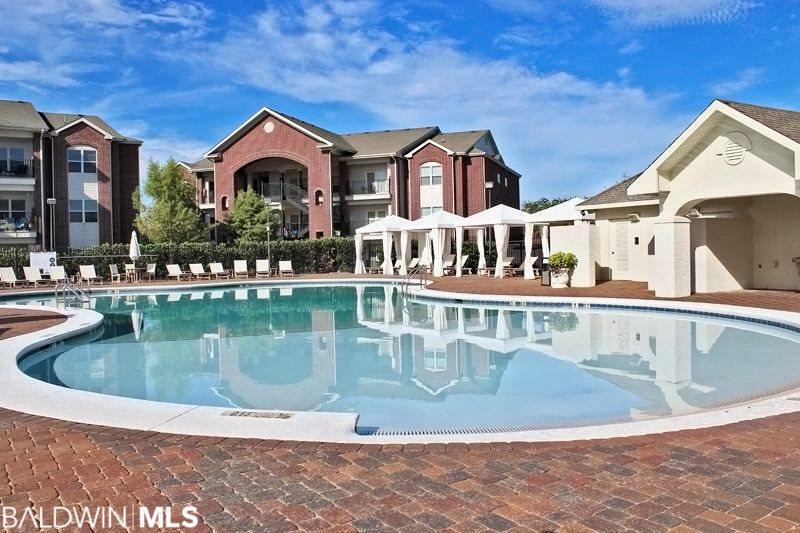 Newly Renovated Clubhouse, Fitness Room, And Much More.